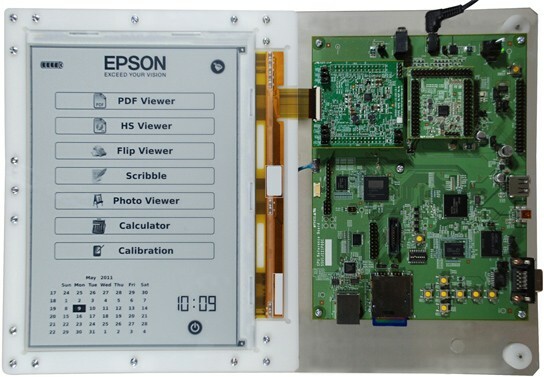 SID Display Week is going on right now and E-ink have decided now would be a good time to unveil their latest screen. The prototype on display is a 9.7" screen with a whopping 2,400 x 1,650 resolution. There's no word on when it will be on the market or for how much.